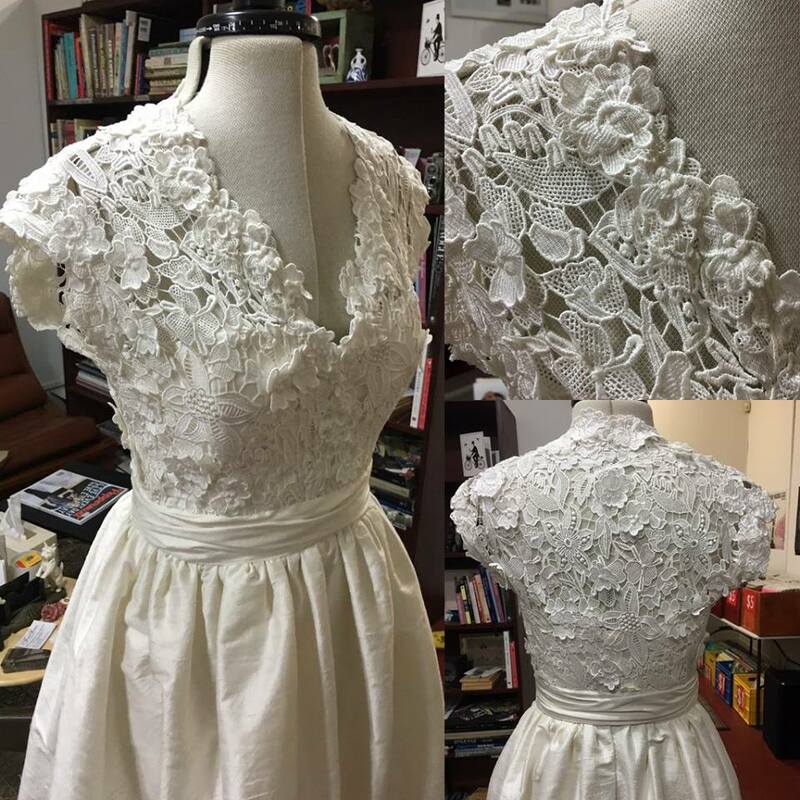 Bridal gowns for the Spring/Summer wedding season are currently in the final stages. Bridal clients are able to participate in the design process as their gown is being fitted and constructed. I look forward to receiving photos from brides of their wedding day to post in the website. I have been able to create gowns in both classic and unique modern styles brides in recent years.